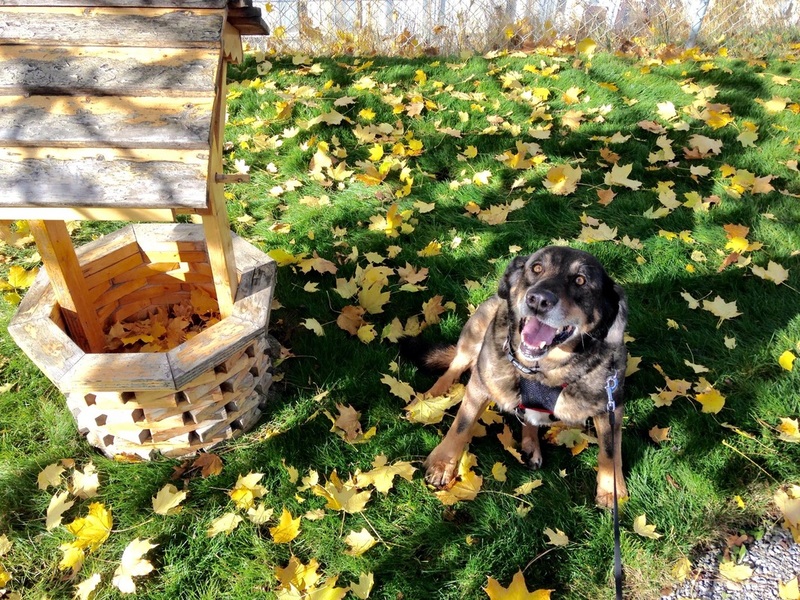 The Kelowna Pet Resort is a family owned and operated luxury dog and cat boarding facility. As of September 2nd 2014, the Cat's Meow Motel and the Lap Dog Lodge have become the Kelowna Pet resort. Our customers have come to know a higher standard of service and commitment that has been 17 years in the making! We have a love of critters big and small and can offer to you the best peace of mind while away from your furry loved ones. If you have not yet been to view our property or it's been awhile since you've been here last, please give us a call to schedule a viewing! We are excited to meet all of you and your "fur babies".